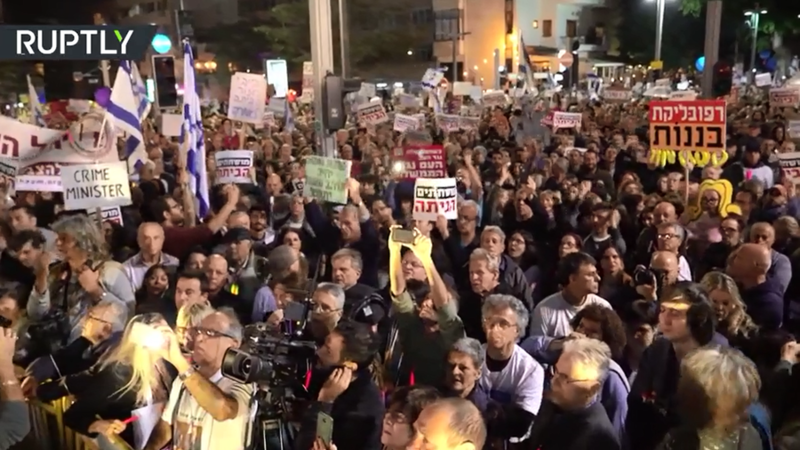 Similar protests against Netanyahu and corruption took place in several cities across the country including Jerusalem, Haifa, Modiin, Ashkelon and Ashdod. 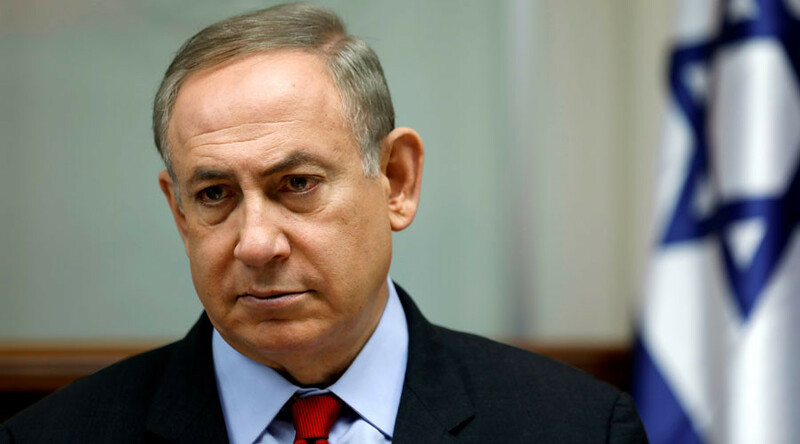 Netanyahu is embroiled into two separate corruption investigations. The first centers on him allegedly accepting gifts worth tens of thousands of dollars from billionaire Arnon Milchan. 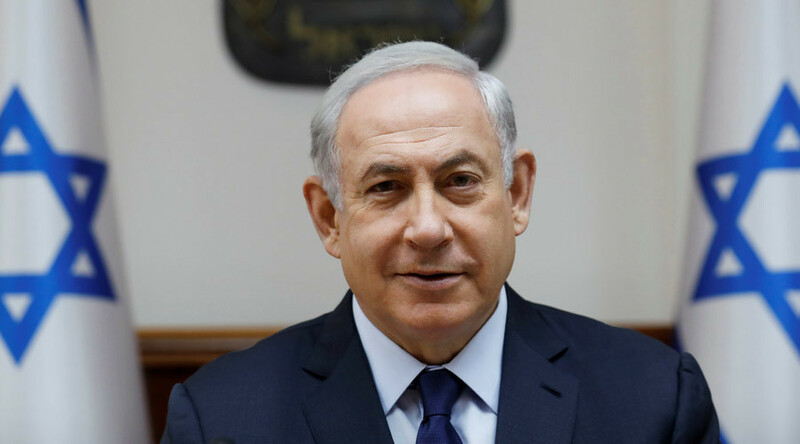 While Netanyahu firmly denies any wrongdoing, he reportedly acknowledged having done Milchan’s bidding to then-US Secretary of State John Kerry. 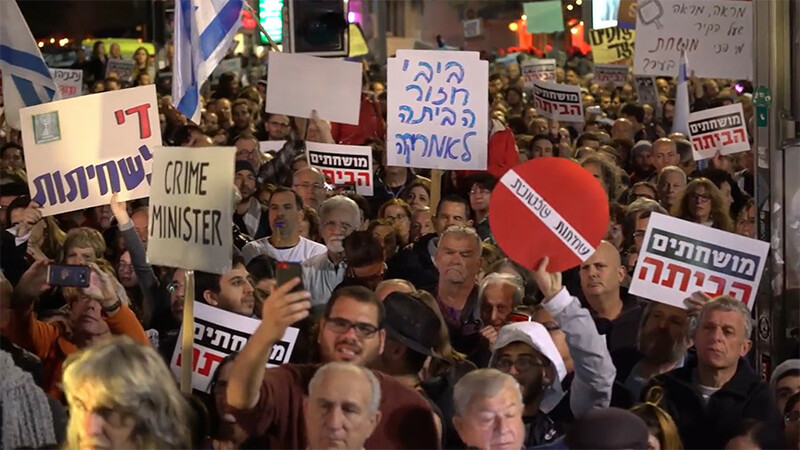 The second probe revolves around his alleged attempt to strike a deal with the influential Yedioth Ahronoth newspaper for better coverage. 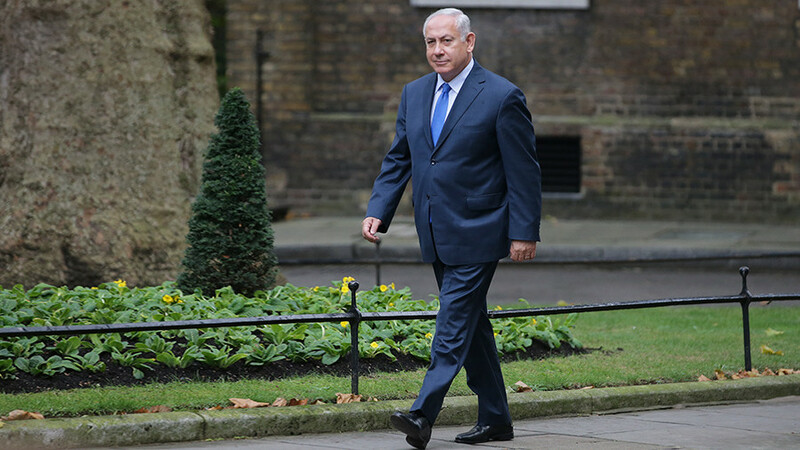 At the same time the PM’s wife, Sara Netanyahu, faces fraud charges over allegedly wasting $100,000 of public funds. 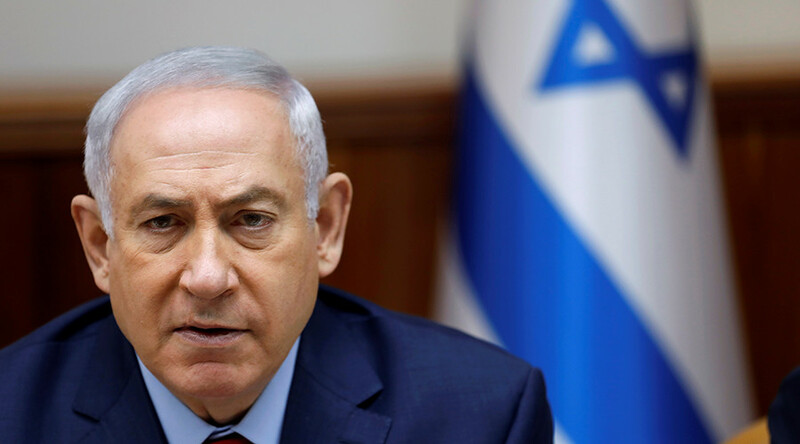 On Friday, Netanyahu was questioned for the seventh time over the corruption scandal. He later took to social media to say that all accusations against him were groundless. “There is nothing new under the sun. This time, too, I answered all the questions, and again I say with absolute certainty: There will be nothing, because there was nothing,” he wrote. 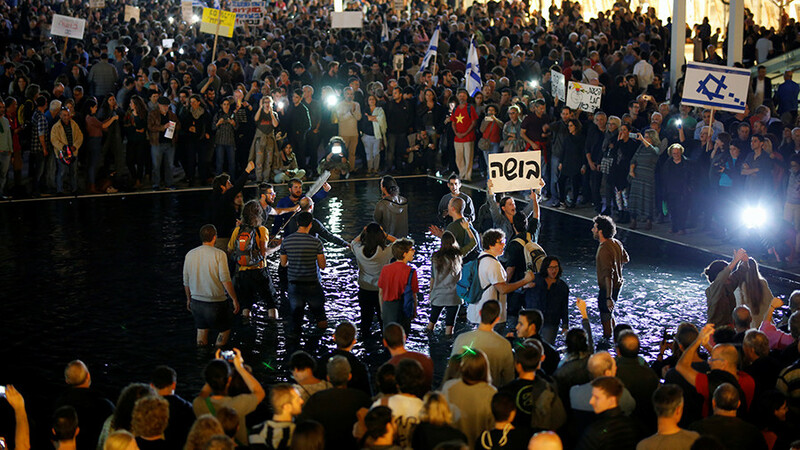 Meanwhile, violent clashes continue to rock East Jerusalem, the West Bank and Gaza in the wake of Trump’s announcement earlier in December that the US will move its Israeli embassy to Jerusalem. The decision caused outrage throughout the world and all other members of the UN Security Council have condemned the move for undermining the ongoing peace process.